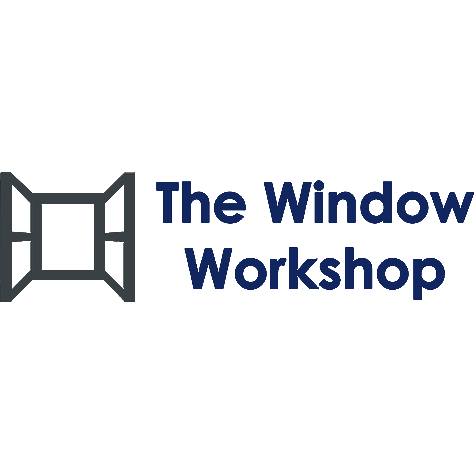 Welcome and thank you for visiting The Window Workshop’s website! We pride ourselves on being a small, friendly, family run company. 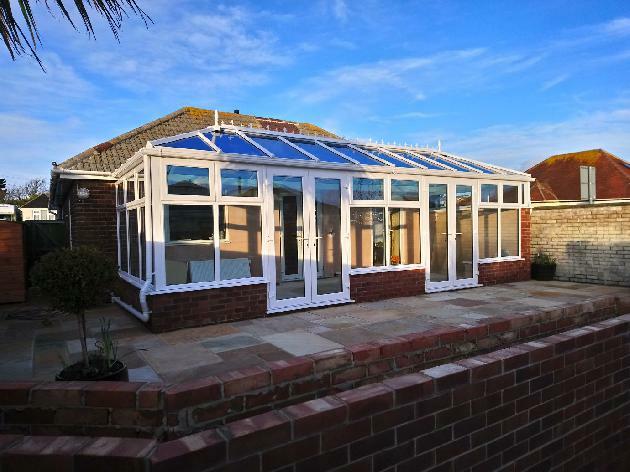 We have been established in Peacehaven and Sussex since 1998, providing customers with all their Double Glazing needs. 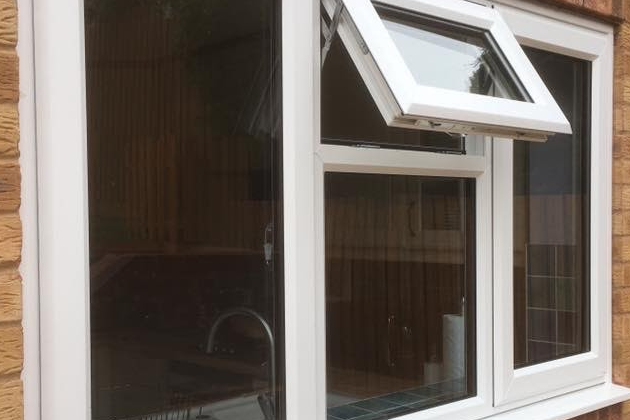 We run a workshop manufacturing all uPVC Windows and Doors, and also offer an installation service. 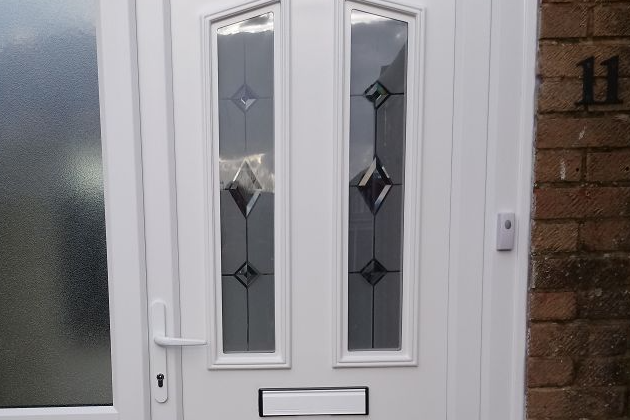 Our experienced installers all come with FENSA MTC qualifications in Window & Door Installation. 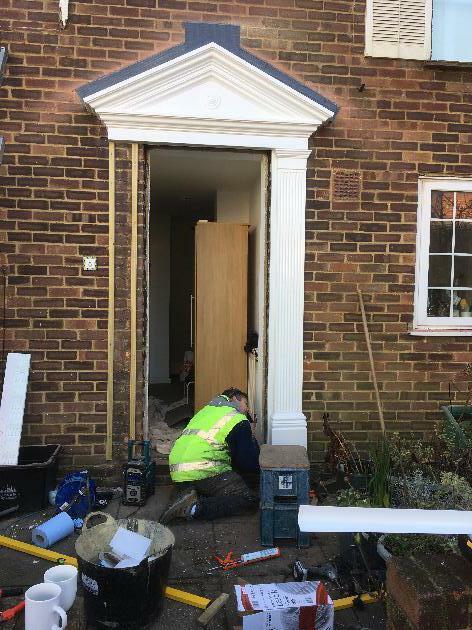 Every installation is covered with FENSA certification, which comes with a 10 year insurance backed guarantee for peace of mind. 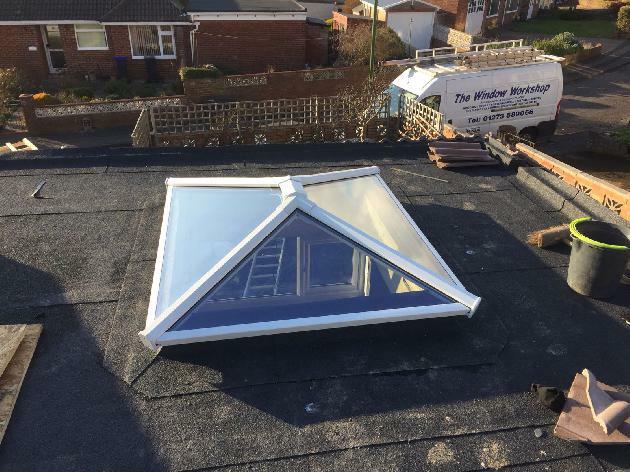 The Window Workshop offers friendly advice, quotations and surveying in a relaxed manner. 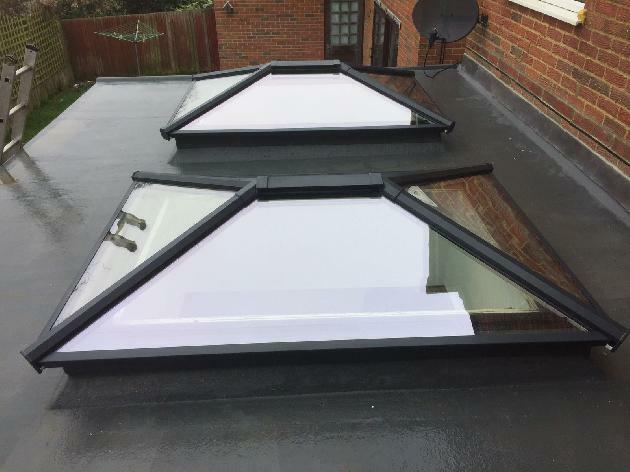 We also supply to the trade or DIY enthusiasts. 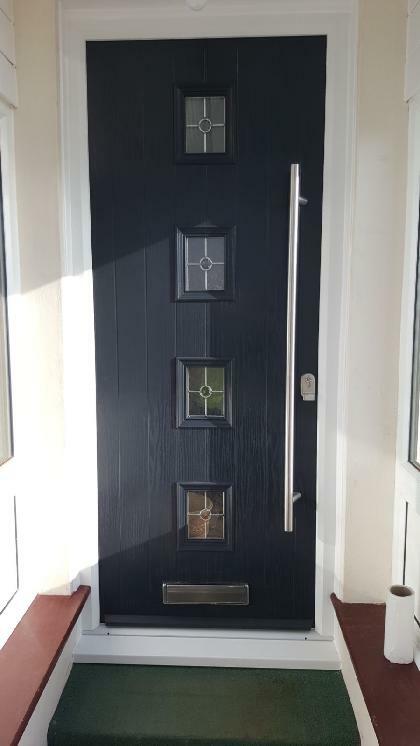 All our Windows and Doors lead the line within the industry for thermal efficiency, with Planitherm glass, Argon Gas filled 28mm glass units, Thermal Warm Edge Spacer bars and multi chamber Thermal Reinforced frames, producing the most efficient products on the market. 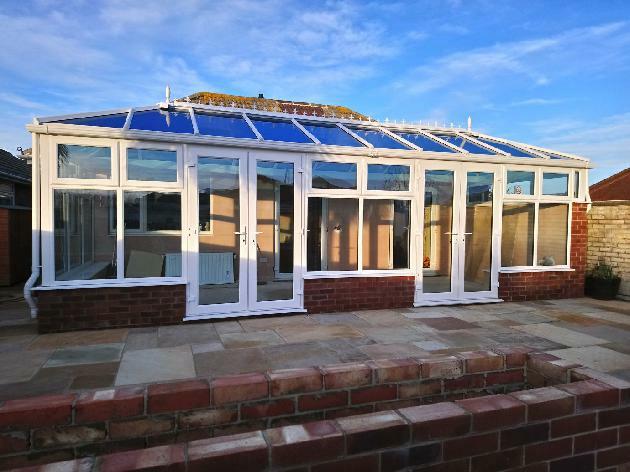 Need professional double glazing services? We thank you for taking time to look at our services, please do get in touch for a free no obligation quote on any services you require. 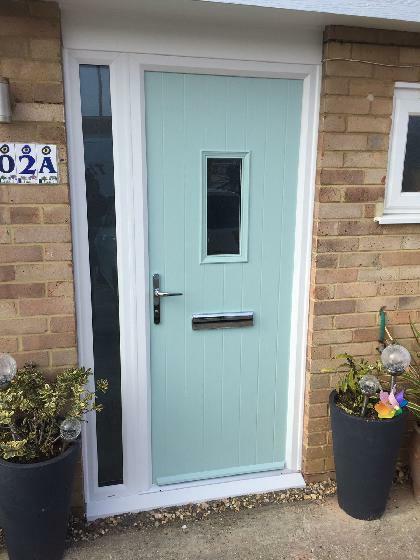 Based in Peacehaven, East Sussex. 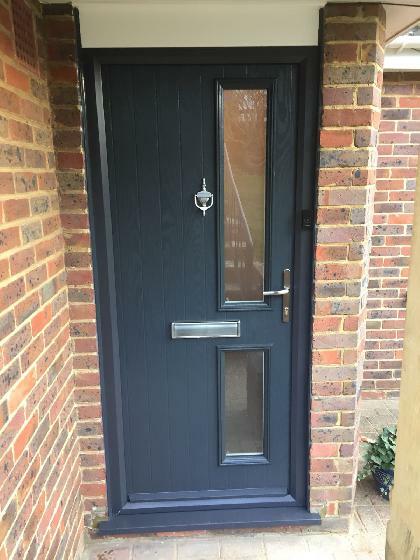 Offering our services throughout Sussex. 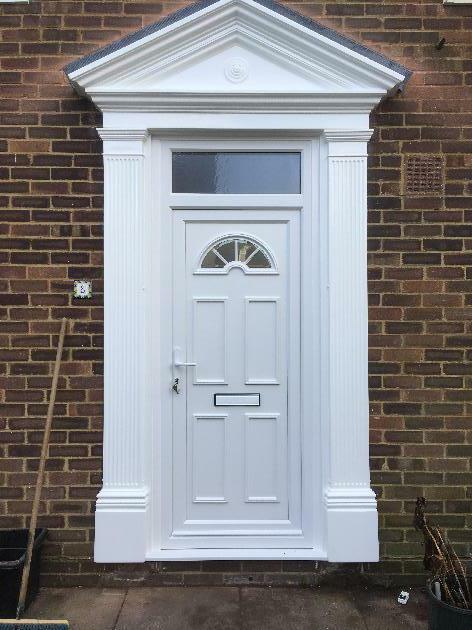 Our services cover Doors, Windows, Porches, Conservatories, Composite Doors, Warm-Core Doors & Windows in Aluminium, Fascias, Soffits, Guttering & Cladding and Maintenance. The men were friendly and very efficient. They worked a very long day and still cleaned up at the end of it all.The bungalow looks fantastic. 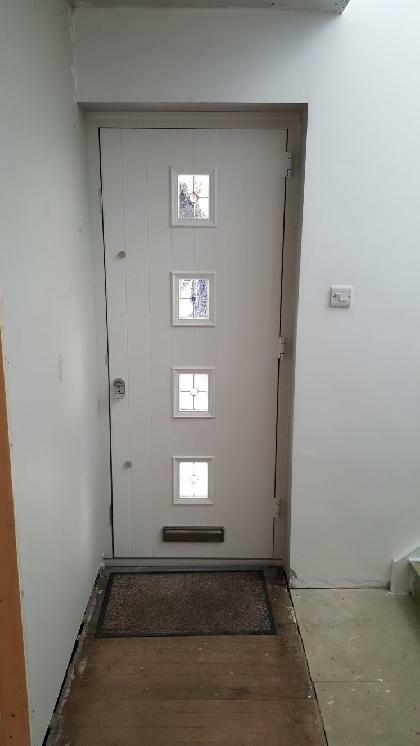 I have used Window Workshop a number of occasions and have never been disappointed. 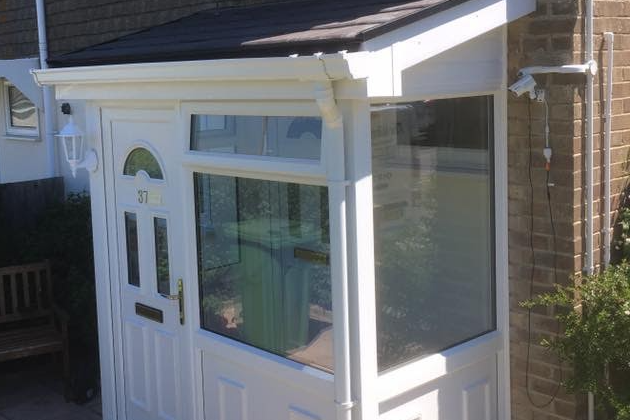 Very friendly and helpful, good workmanship and good value. I would highly recommend.